Here’s a humor(?) article I never guessed end up writing, and just in time for Tanabata! Spoilers for X-Men First Class (major), X-Men Days of Future Past (moderate), NBC Hannibal (mild), and Battlestar Galactica (mild). Contains gifs; discussions of music and films featuring abusive relationships, alcohol abuse, and moderate violence; links to music videos with disturbing imagery of the same nature. I’m sure that Florence Welch actually wrote her music about her experiences and not about fandom, but seriously, have you seen the X-Men prequels? Or NBC Hannibal? Do you see? 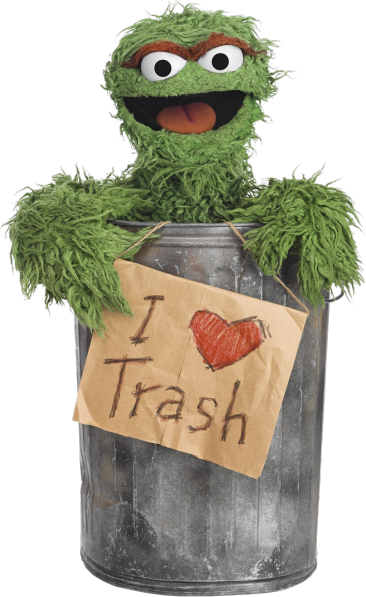 There appears to be no one definition of a trash ship*, so my definition is a ‘ship that you know is objectively bad, either because the characters bring out the worst in each other or because one of the characters is literally a cannibal serial killer (or somesuch). Cherik (Charles Xavier/Erik Lensherr)? Trash ship.Starbuck/Apollo? Trash Battlestar. Hannigram (Hannibal Lecter/Will Graham)? Trash spiral-galaxy. Welcome, Feminist Friday readers! Although I’ve written about the wonderful world of genderswap* before in regards to Ôoku, today I’ll be taking a look at mainstream- and fan-created genderswapped works in English-language media and what they reveal about social norms and fans.